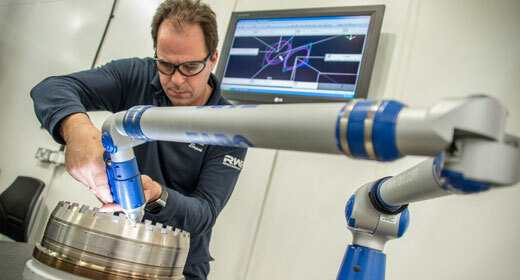 Do you have engine accessories or components that require bench test or refurbishment? 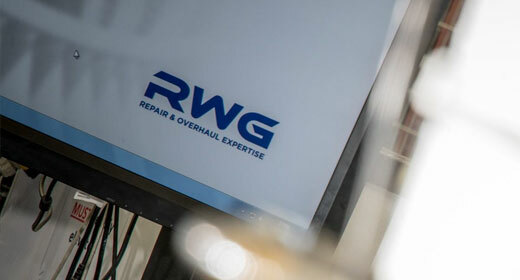 Our industry-leading repair and overhaul service extends to the standalone refurbishment of parts, sub-assemblies and engine accessories. We are delighted to offer this ‘minor-works’ option to all operators. From basic function testing of bleed valve and hydraulic ram assemblies, to full overhaul of fuel nozzles, gearboxes and starter motors, sensors and thermocouples, we’ll work with you to ensure each component is returned to you promptly and ready for another service life. Visit our Component Repair page to view our full range of repair services. If you require on-site assistance with removing and fitting these parts, we can help you there too. 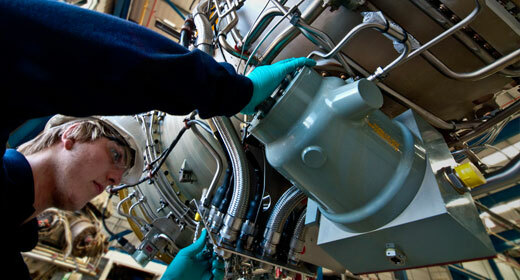 Get in touch with us to discuss your gas turbine spare parts requirements. 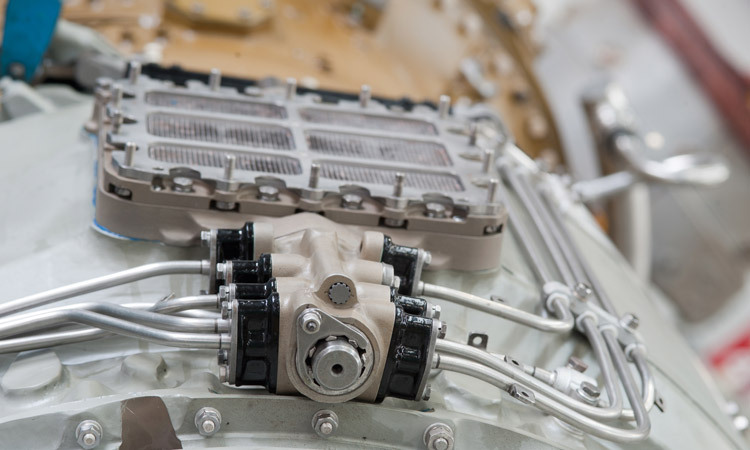 Our innovations enhance engine reliability and performance. Supporting on-site maintenance requirements around the world.